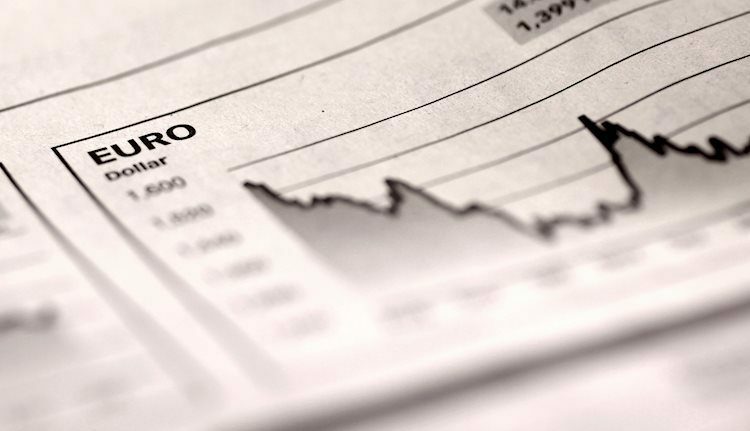 CME Group’s preliminary figures for EUR futures markets showed investors added more than 5K contracts to their open interest positions on Thursday from Wednesday’s final 505,638 contracts. In the same line, volume increased by around 19.5K contracts. The sell off in EUR/USD has intensified so far this week, breaking below the critical support at 1.1500 the figure and testing fresh lows in the 1.1430 region. 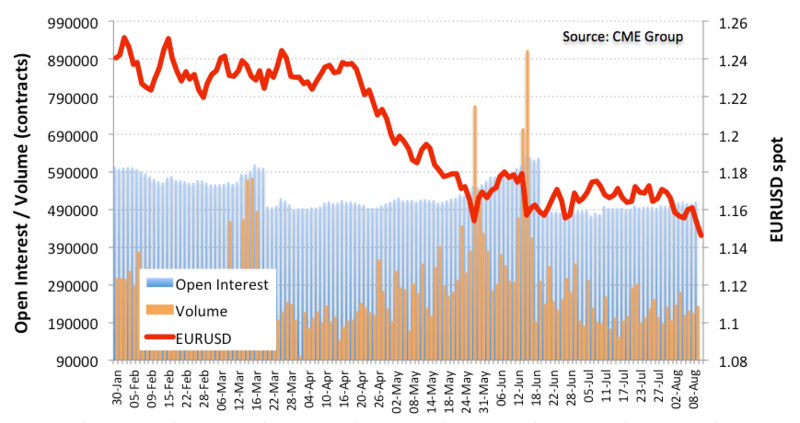 Rising open interest and volume coupled with declining prices is a bearish sign that opens the door for further pullbacks with immediate target in the 1.11370/10 band, where lie June’s lows.